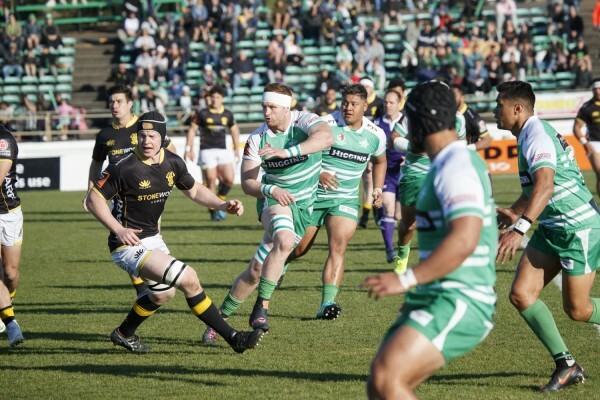 Brad Tucker arrived in Manawatu in 2018 after spending some time travelling around the country. He played for Waikato in 2016, Taranaki in 2017 and was playing his rugby in Canterbury when he got Manawatu's call. Tucker is a strong lineout forward.